Do you hear people use the word “out” in conversation all the time? Does this feel a bit confusing because it seems to have multiple uses? Do you want to know how to use the word “out” effectively in English? We’re going to look at the multiple uses for this word and how it can be used in a variety of phrases. It is especially useful when we talk about doing something different or something that is not typical. My name is Yorleny Acevedo from Costa Rica, and I have been listened you everyday for a year. I would like to know how to use the word “out“ (example send out). I hear this all the time, and I’m not really sure how to use it or what it means in this way. This is a great question because this word is used ALL the time–so what does it mean? Yes it’s the opposite of in–but it is used in so many more ways than that. It basically means away from something, whether away from the inside or something else. So what is “send out” as referenced in the example ? It is basically to send something away–literally or metaphorically. “I need to send out my thank you notes.” This means that you are sending them away. This one word has so many different uses, and that’s what makes it powerful. It can be helpful to understand the different uses and try practicing them in conversation. What are some other phrases that use the word “out”? Outsmart: This means to beat someone at something not physically but mentally. You are essentially going out and away from what their intelligence is. You beat them at their own game using your brain and your intelligence. This is such a versatile word and now you see the many different phrases to use it in. It can be fun to try using this word and these phrases in conversation in a conversation especially when you are talking about something that is different and out of the ordinary. The word “out” is extremely dynamic! 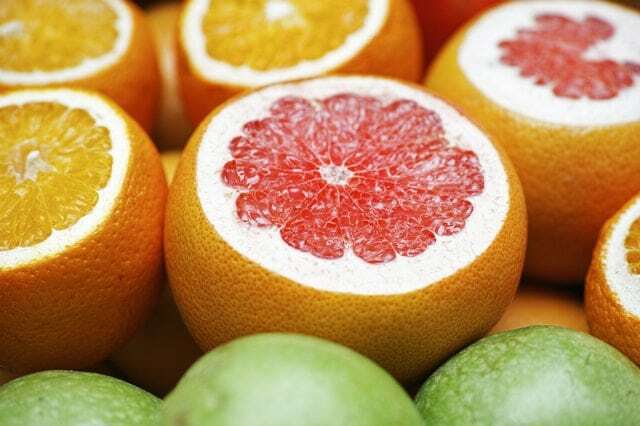 You can make guesses about what words and phrases mean by the meaning of out–it can be literal or metaphorical in its usage. Try finding some new phrases with the word out and try to guess their meaning now! This is a great word to use in conversation and it can be a really great way of connecting in English with native speakers so give it a try the next time you’re in a conversation. 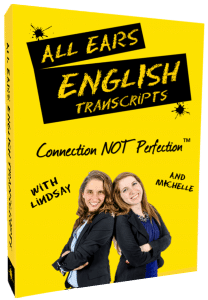 ← AEE 1135: Are Lindsay and Michelle Fashionable?